Thu Thiem Urban Area District 2 is a new development project of urban orientation in Thu Thiem District 2 opposite District 1 across the Saigon River. 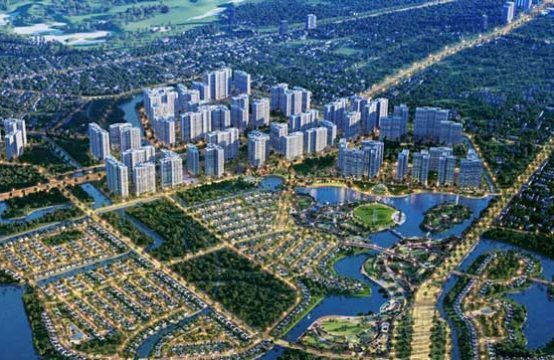 Thu Thiem Urban Area is about 730 hectares and will play an important role in Ho Chi Minh City. According to the project approved on December 27, 2005 by City People’s Committee, it will be the new center of Ho Chi Minh City where there are commercial, service and financial centers. It includes buildings of a height of 10 to 40 stories, some of which are 32-storey buildings. The residential area can accommodate up to 130,000 residents and nearly 1 million visitors. More than half of its area will be devoted to tree planting and transportation structures. The designed ecology of urban area is same as which of the South, therefore it still has a system of canals, ponds and lakes. Thu Thiem Urban Area is separated into 5 main areas including the center area, the North residential area, the East residential area, the southern delta, residential area along Mai Chi Tho. Functional Area 1 is located in the north of the center and is a high-density commercial and service center. Besides, investors submitted their recommendations to the City People’s Committee to approve the idea of designing the Center Square and the Waterfront Park because they would have a construction drawing of arc road and the area passing through the square and the park for construction investors to start building. The tallest towers is located along the arc road and the Center Square is designed to decrease their height towards the Saigon River and the central lake. Important public buildings in Functional Area 1 are the Exhibition and Conference Center and a pedestrian bridge which is used to cross the 1st Channel and connected to the Museum, Planning and Information Center and Symphony Theatre. Functional Area 2 in the South of the Center is built primarily commercial, residential, multi-functional, athletic and recreational area. It is remarkable that according to the plan, Thu Thiem will form a square walk in the future. 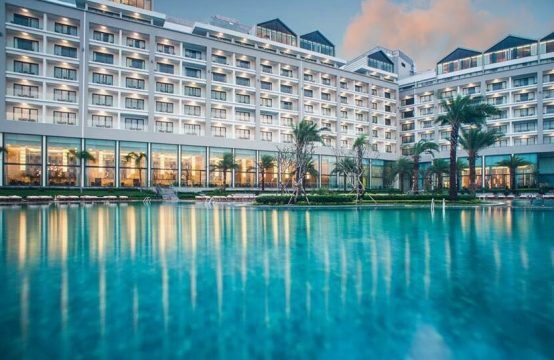 It will be connected to the pedestrian street Nguyen Hue by a pedestrian bridge across the Saigon River. 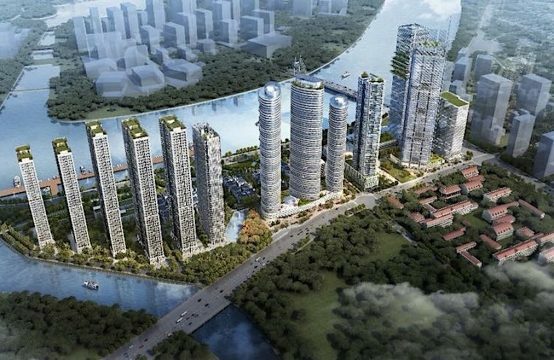 The Ho Chi Minh City People’s Committee has petitioned the Prime Minister to approve the partnership of seven companies from South Korea and Japan to be the owners of the project. Functional area 2a in the center of Thu Thiem Urban District 2 is invested a total of 2.2 billion USD. This project includes commercial center, serviced apartment, hotel, office, apartment etc. 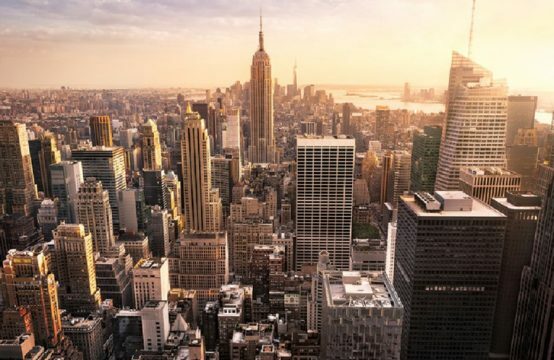 Investors have accepted collateral and the construction of nearly 87 million usd in land use. At the same time, they pledged to invest completely technical infrastructure for the whole area 2a to complete the center of finance – banking, commercial and service areas. City People’s Committee said: “The fact that Investors deposit and pay for land use in advance will generate substantial revenue for the city’s budget to repay part of their loans to finance the infrastructure of Thu Thiem (about over 1 billion usd), and reduce the amount of interest arising daily (about 126 thousand dollars per day). According to the 1/2000 scale, Thu Thiem Urban District 2 has been approved. Functional Area 2a has a total area of about 17 hectares. Of them, the land for development of the project is about 12.55 hectares including 12 plots of land. Besides, after completing the 4 main roads, it will be synchronously connected with traffic works such as Thu Thiem 1 Bridge, East-West Highway and the bridge across the Saigon River. It also links the city center to neighboring provinces and contributes to solve traffic jams in the eastern gateways. The investor builds Thu Thiem Bridge 4 in the form of construction – transfer and invests total capital of more than 226 million dollars in order to connect Thu Thiem urban area with Phu My Hung urban area and complete the transportation system in the area. According to city authorities, the early investment in the Thu Thiem Bridge 4 across the Saigon River will link Thu Thiem urban area to the new Saigon South urban area in order to reduce traffic jam in the area from the southern city to the city center. Moreover, it will contribute to promoting and developing the economy. 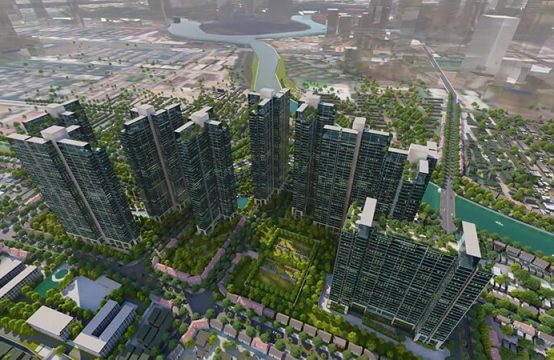 In the near future, Thu Thiem urban area will become a smart urban center for city dwellers.